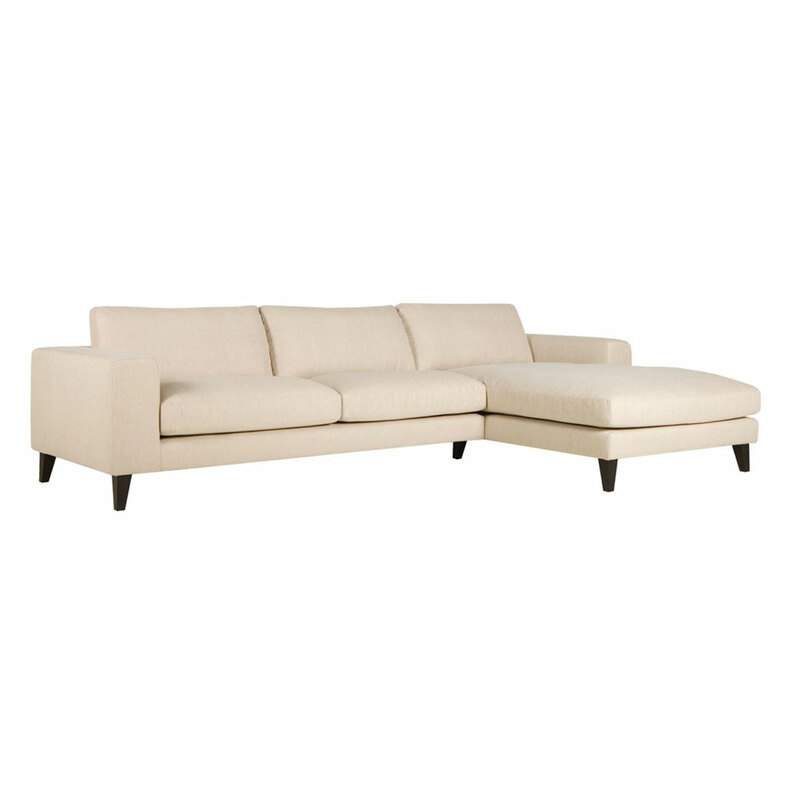 If you’re looking for an even more comfortable experience than the 2 seater sofa, the additional left corner and chaise longue of this piece from Sablon is exactly what you need. 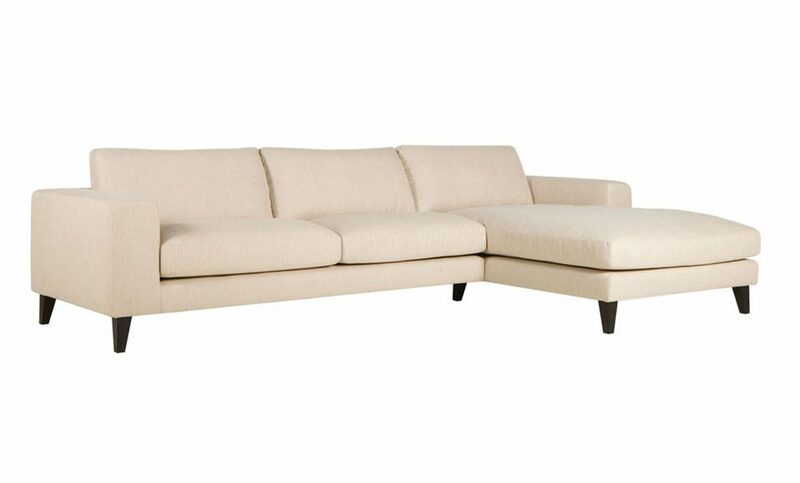 Crafted form the very best materials to ensure comfort and durability, this elegant sofa will elevate the appeal of any interior design. Additionally, our team can customise the colouring and fabric of your Sablon Chaise End Sofa to meet your unique style preferences.